Adjust your altitude with the street to scaling style of the climbing and bouldering-ready Levita Pants. 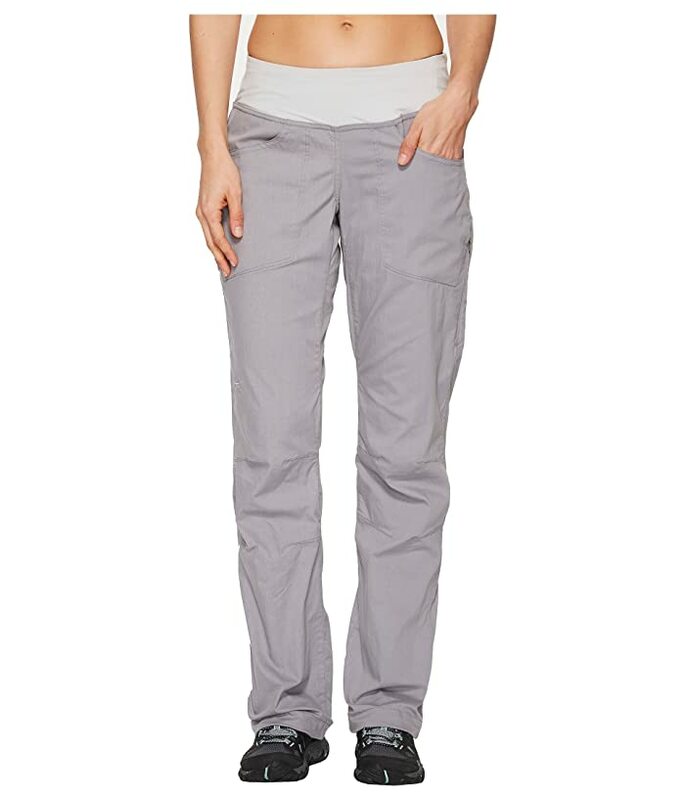 • Anatomical mapping and gussets improve range of motion by reducing excess fabric. 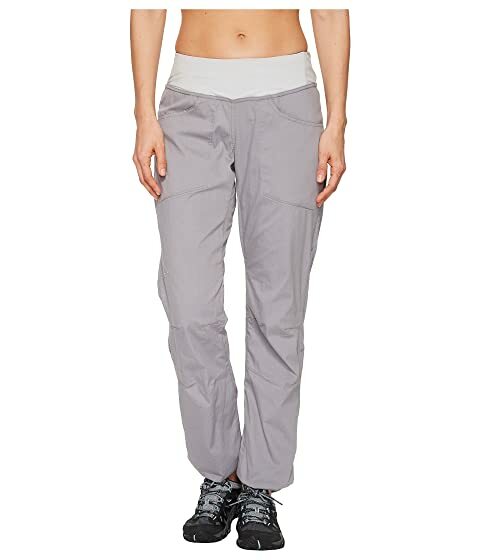 • High-rise pants feature a loose top block that tapers lightly through the leg. • Lightweight yet durable cotton-nylon canvas. • Stretch weave increases mobility. 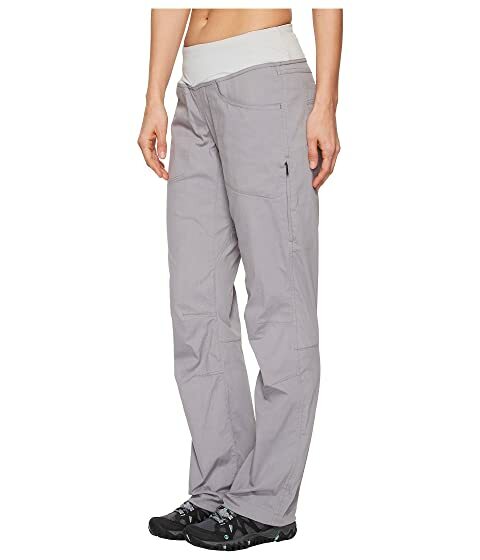 • 5.5 oz/yd² ; 185 g/m² fabric weight. 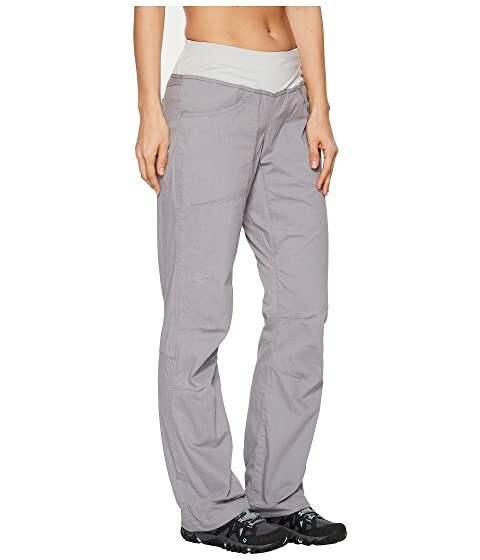 Low-profile elastic waistband with mesh lining. 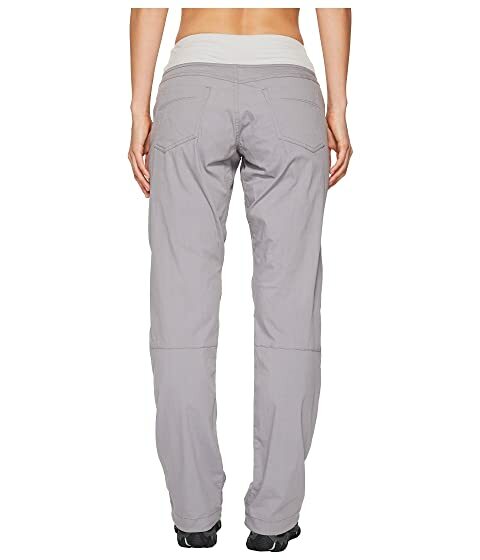 Zip pocket at the left side seam. Adjustable inner drawstring at the cuffs. BIRD logo placed at the right knee. Lining: 83% nylon, 17% polyurethane. Product measurements were taken using size 2, inseam 32. Please note that measurements may vary by size.